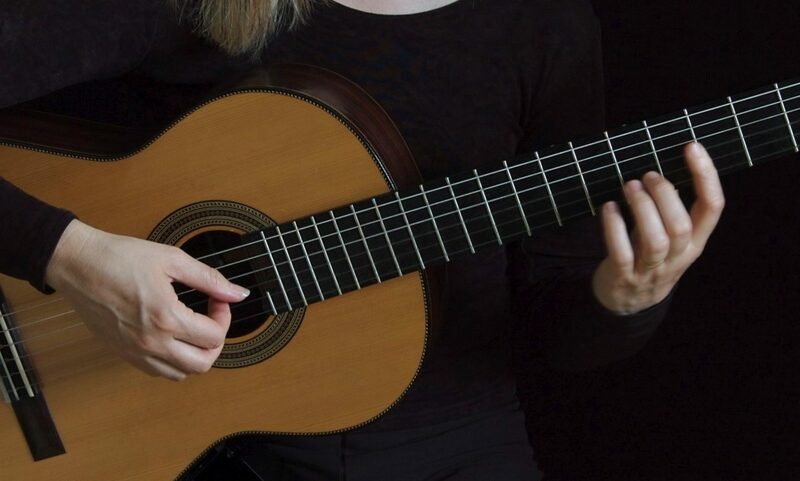 Featuring some of the world’s most beautiful classical pieces by Bach, Beethoven, Bizet, Dvorak, Greig, Mozart, Puccini, Strauss, Tchaikovsky, Vivaldi, and more, this 34-piece collection also includes traditional guitar repertoire by Albeniz and Tarrega. 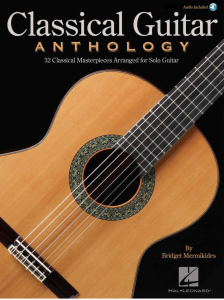 Like the highly acclaimed Classical Guitar Compendium, it was compiled, arranged and recorded by renowned English classical guitarist Bridget Mermikides. 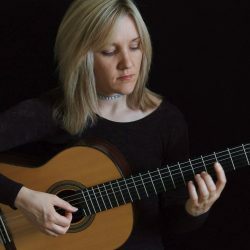 Presented in both standard notation and tablature, with online audio demonstrations included, these masterful arrangements are accessible for guitarists of all levels.